Kings of Leon - 'Supersoaker' 'Wait for Me' New Songs & Music Videos! 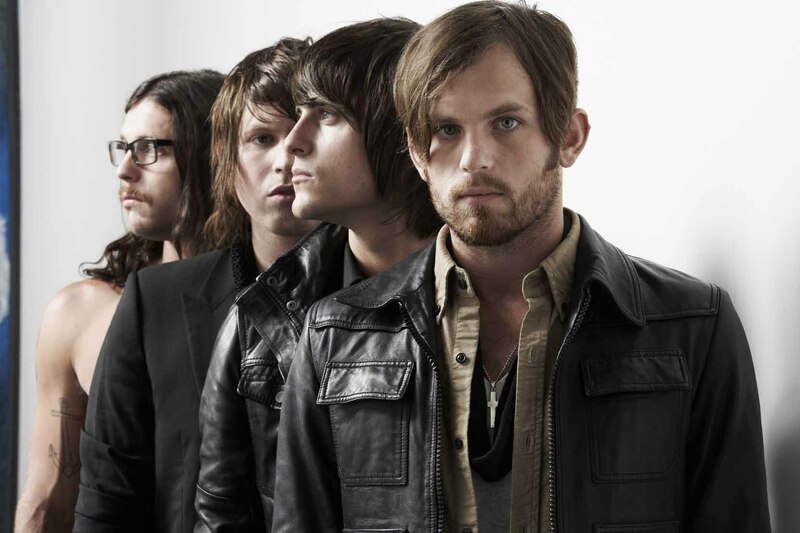 Kings of Leon – ‘Supersoaker’ + ‘Wait for Me’ New Songs & Music Video! “Supersoaker” (not the awesome toys from our childhood) is a song from the rock band Kings of Leon. The track is the lead single off their upcoming sixth studio album Mechanical Bull, that’s scheduled for release on September 24, 2013 via RCA Records. The single was originally premiered on July 17. Also as of today, the boys just released another single, “Wait for Me“, a track to slow things down and get sensual. The mid-tempo love song keeps us satisfied with that raspy and sexual voice of Caleb Followill. Listen below.